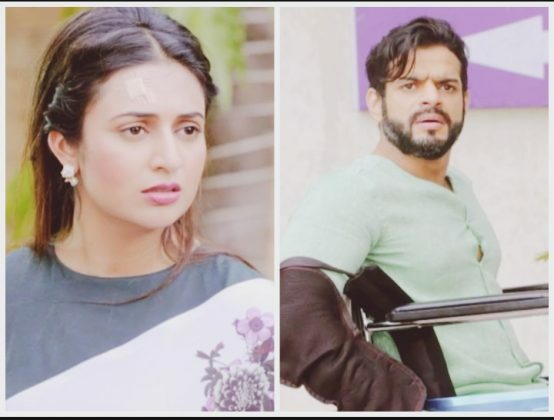 Yeh Hai Mohabbatein: Raman’s strange behavior worries Ishita… The doctor tells Ishita that Raman is aggressive and he is suppressing his emotions now, which will trigger him later on. She compliments Ishita for her lovely bond with Raman, but alerts her about Raman’s mood swings. She asks Ishita not to show sympathy to Raman and be with him as support. 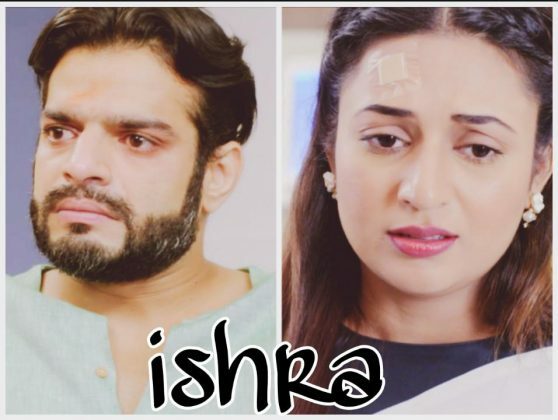 Ishita takes the advice and also wants Raman to not control his frustration. Raman gels with the family happily after the therapy session. 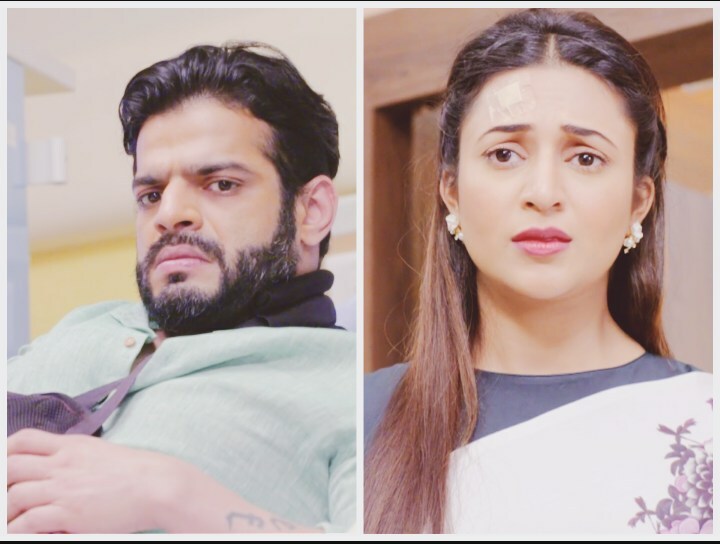 The family feels Raman is happy after meeting the therapist and should continue the sessions. Rajat talks to Ishita about Raman’s condition. 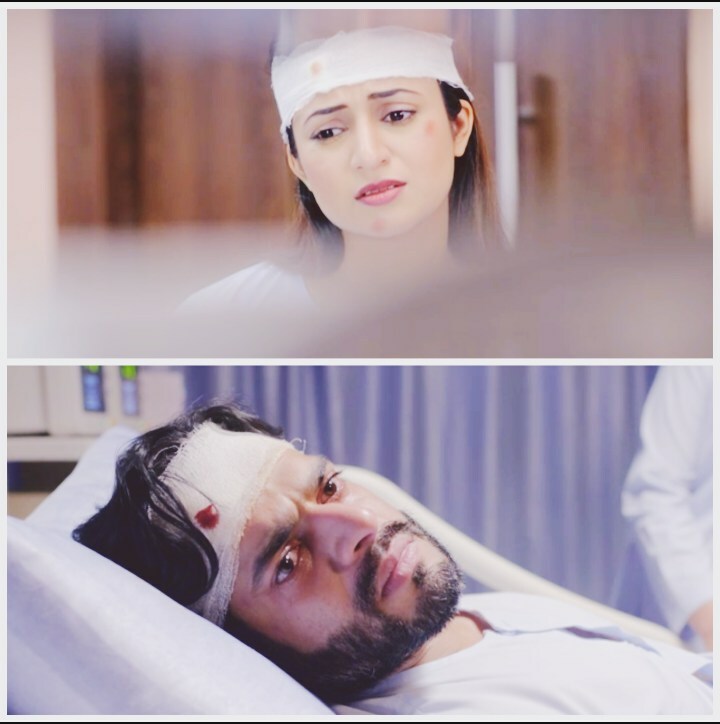 He tells her that she should boost Raman’s morale and help him recover. She updates him about Raman and thanks him for all the help. She finds him a genuine person at heart. Rajat is hiding a secret from Raman, Ishita and others. He doesn’t want to let the truth come out, as this can ruin his medical career. 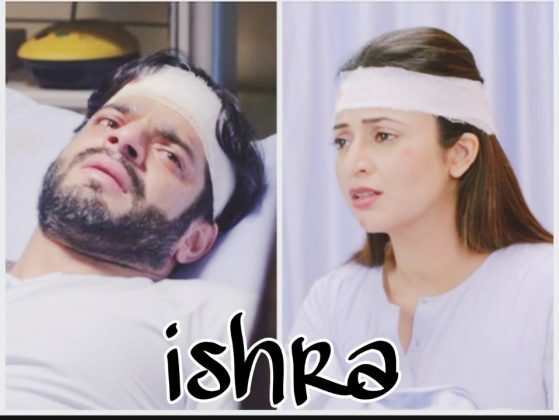 He stays worried about Raman’s surgery truth. 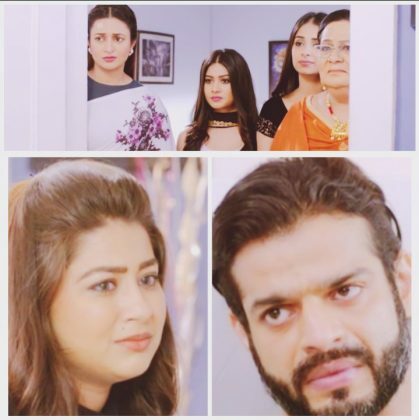 Mr. Bhalla thanks Mani and Shagun for their endearing support towards Raman. Mani tells them that he will handle the court case and support Simmi. Simmi turns happy and takes Raman’s blessings before going for the court hearing. 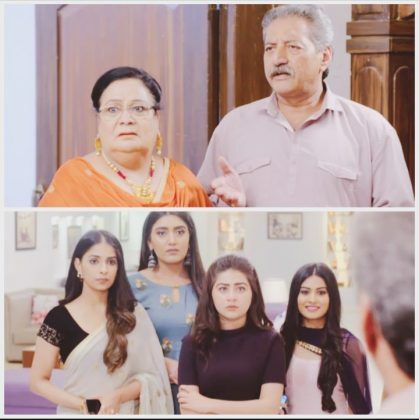 Ishita asks Simmi to be positive and hope for the best. She tells Simmi that Raman has remembered everything and helped her. Raman asks Simmi to come home with a happy face. Raman meets his associate and feels let down. The associate tells him that Ruhi and Aaliya aren’t coming to office regularly. Raman gets tricked by him and signs the blank cheques for him. The associate steals the money, which Raman learns later on. The family wishes for his early recovery. Ruhi tells Raman about the associate’s deceive. Ishita gets angry on the person. Raman tells them that the associate has shown him the contract papers and convinced him. Ruhi tells him that the man was cheating them and misusing their trust. 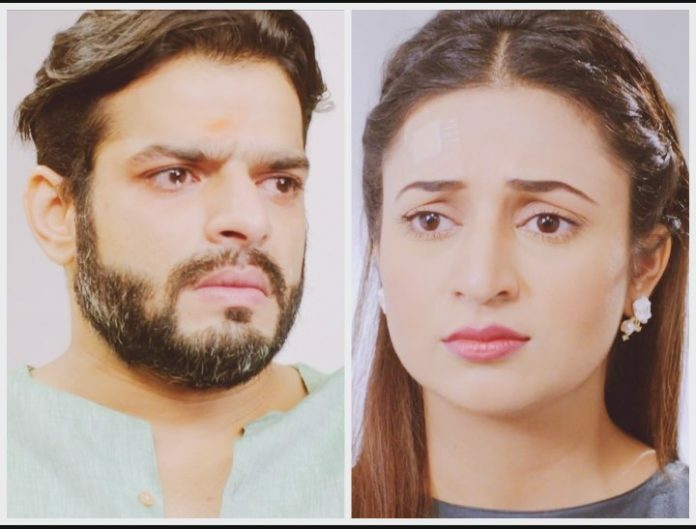 Raman reacts calm in such a situation, which shocks the family. He feels he is incapable of managing anything and isolates himself. He doesn’t want the family to suffer because of him. He can’t believe that the associate did the fraud because of his condition. Ishita reaches to pacify Raman and tells him that he shouldn’t feel disabled. He tells her that he didn’t scold the man, as it was clearly his mistake. She doesn’t want him to feel guilty because of someone else’s wrong intentions. He feels like a burden on everyone. She doesn’t want him to get negativity in mind. 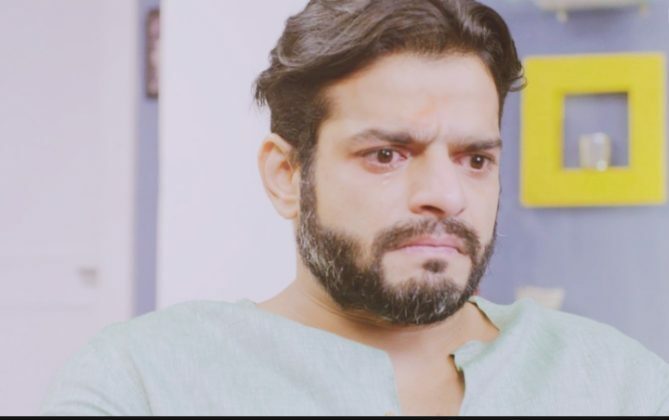 Raman wants to protect his family like before.